It is here! 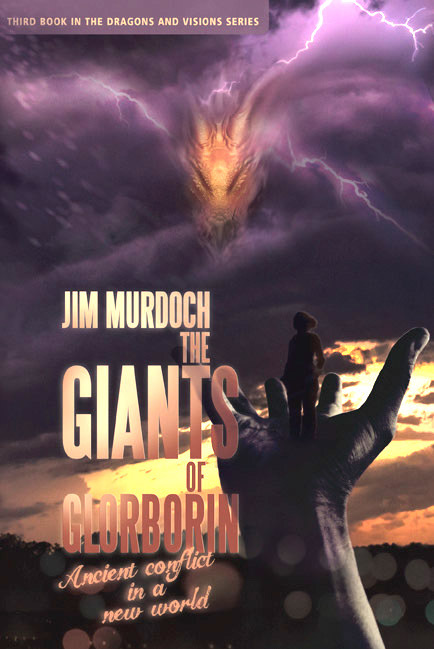 The third book in the Dragons and Visions series, The Giants of Glorborin, is now available worldwide. Patrick Ferguson (Pat) explores a stone circle known as Adam's Calendar in South Africa, a mission suggested by the Dragons he encountered in Dragon Song. Pat believes he will discover more hidden powers in his dragon ring. Fearing the unknown Pat hesitates and Bobbie, his babysitter and undisclosed love, takes the ring and tries it herself. She vanishes and finds herself in a strange land where the people are as tall as houses. Meanwhile, Pat, left behind in uncertainty, discovers a mysterious map and a very unusual mirror. 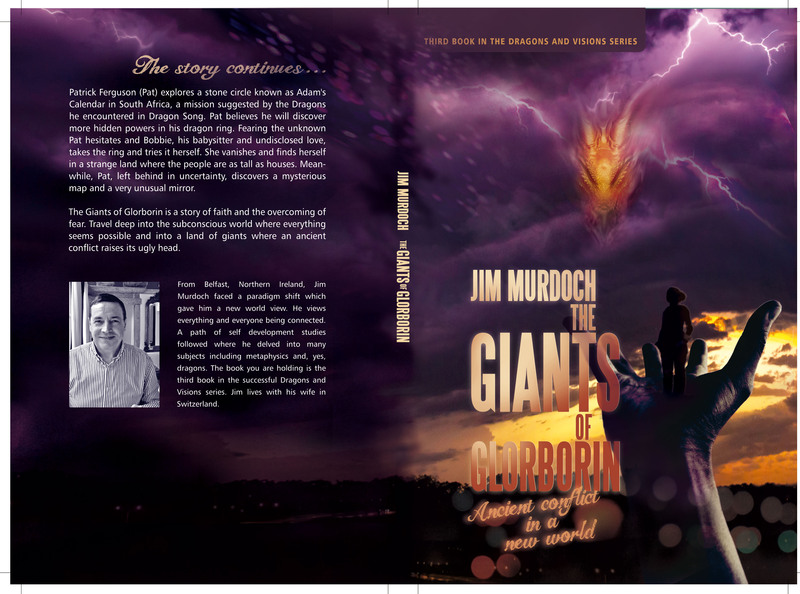 The Giants of Glorborin is a story of faith and the overcoming of fear. 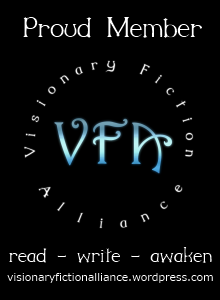 Travel deep into the subconscious world where everything seems possible and into a land of giants where an ancient conflict raises its ugly head. Available now on Amazon and other distribution points.